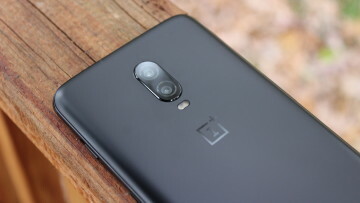 This multi-part guide is intended to help you understand each and every one of the critical components in your smartphone and how they compare to other hardware on the market. Each section is intended to give you all the necessary information about the hardware, and even more for the tech enthusiasts out there, so expect them all to be lengthy and filled with details. Over the next several days and weeks we’ll be posting up another part of the guide. In today’s guide I’ll be looking at displays, and the different technologies that are used to make viewing and using your smartphone pleasurable. When it comes to smartphone displays, there are two main types that are utilized; the first of which is LCD. LCD stands for Liquid Crystal Display, and while I'm not going to go into the complex designs of LCD panel circuits and exactly how they work, I'll explain the different parts of an LCD display and exactly what the crystals do. There are four main layers to an LCD panel: there's the outer protective layer, the polarizing layer (or layers), the liquid crystal layer and the backlight. The outer protective layer is basically there to protect the other components from getting damaged, and it's usually made of clear plastic or glass. 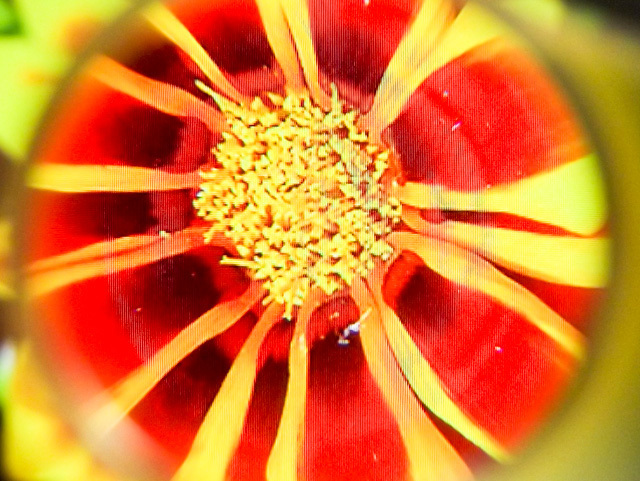 The polarizing layers help the crystal layer deliver the correct light, or no light when off or black, to your eyes. The most important part is the liquid crystal layer, which is what controls the colors passed through and ultimately the picture displayed. When an electrical current is passed through the crystalline layer, liquid crystal cells coupled with filters of red, blue and green, corresponding to the subpixels in the display, "twist" to let backlight through at different intensities. The crystals filter the neutral back light into certain color intensities, and combined with neighboring crystals of different colors, the full range of millions of colors is created. The backlighting layer is almost always LED backlight, and while there are different types of LED backlighting the one used almost always is white LED backlighting. This is where thin and solid white light-emitting diodes (LEDs) are placed behind the liquid crystal layer to provide a base light for the crystals to modify. RGB LED backlighting also exists which allows for better color reproduction, but this is more expensive and seldom used in smartphones (as far as I know). Again this is a simplified explanation of how LCD panels work, for more info I recommend checking here. LCDs that are used in smartphones are all active matrix, which refers to the way the pixels are addressed, and they are all also used TFT technology. TFT basically means thin-film transistor and its these components that help with more accurate color reproduction, contrast and responsiveness. Underneath the TFT banner there are a two different types you can get. Twisted Nematic is a term that is rarely used by smartphone manufacturers, instead preferring to call their displays simply "TFT LCD". It refers to the method in which crystal cells are twisted in the display to reproduce the colors, and is most commonly used in cheaper smartphone displays due to their ease of production. Compared to the other type of LCD, In-Plane Switching (IPS), TN LCD panels have more limited viewing angles, contrast and color reproduction, hence why they are generally used in cheaper devices. 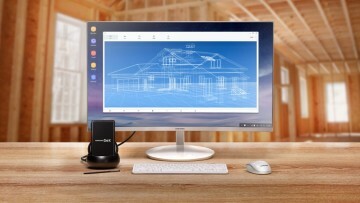 That said, your computer monitor or (older) LCD TV is most likely going to be using a TN panel, so they are not always bad, just there is better technology out there. The best type of TN LCD panel available is the Sony/Samsung-made Super LCD, or S-LCD, which has considerably better contrast levels and color reproduction compared to standard TN panels. These types of displays started appearing in the HTC Desire as a replacement for AMOLEDs when supply was short, and has since been superseded by Super LCD 2 displays. IPS LCD panels use a more organized method of crystal cell twisting, which allows for a better quality picture and so it's the preferred type of display for higher end smartphones. The main advantages over TN panels is significantly better viewing angles and truer color reproduction because the way the panel works reduces off-angle color shift. Modern generation IPS panels also feature much better contrast ratios than TN panels, which makes them (in some instances) comparable with AMOLED technology. Most IPS panels used in smartphones are technically either Super IPS (S-IPS) or Advanced Super IPS (AS-IPS), and in some cases proprietary technology that improves on different aspects of IPS panels. Occasionally smartphone manufacturers will designate their panels as "IPS LCD" or "TFT IPS LCD", but in other cases they will use a brand name such as those listed below. Retina - The term used for Apple's LG-manufactured IPS LCD panels with high pixel densities (more on that later), used since the iPhone 4 and 3rd-gen iPad. Super LCD 2 - The second-generation of S-LCD panels made by Sony that switch from using TN to IPS technology. They have phenomenal color reproduction, great contrast, brightness and viewing angles due to reducing the size and spacing of the component layers, and are arguably the best displays available. As one of the major two display types, it's good to know what the good and bad things about this type of panel. Where LCD panels are made from a variety of different layers that all work in harmony to produce a picture, with AMOLED displays it's much simpler. AMOLED stands for Active-Matrix Organic Light-Emitting Diode, as the name hints, the display actually emits colors directly from organic diodes rather than needing polarizing filters, crystals or backlights. 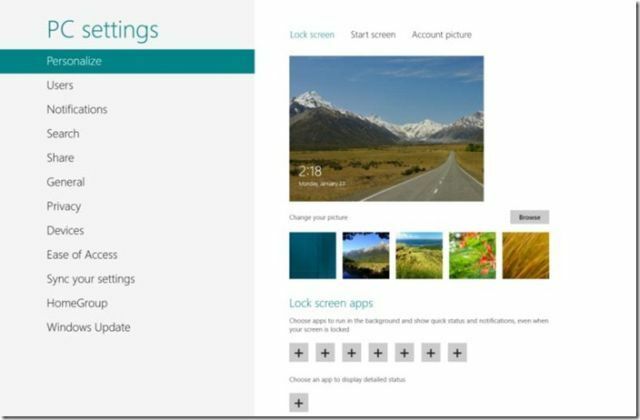 As such, there are a number of benefits over LCD technology. The way an AMOLED display works is very simple: there is a lower transistor layer that controls the power going to the organic upper layer; when power is applied to the organic diodes they emit light, the color of which corresponds to the molecular structure of the diode. 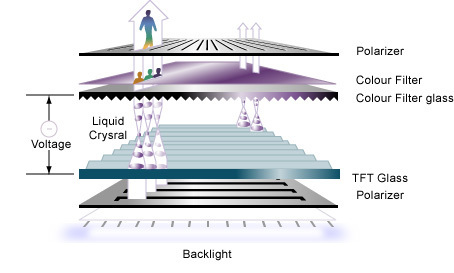 The intensity of the light can be varied by the power sent by the transistors, which in turn allows millions of colors just like the twisting of liquid crystals in LCDs. As the diodes themselves emit light, they don't require any sort of backlight for the filtering of colors. This helps not only save power, but it also slims down the display considerably, which is a bonus for phones that are pushing to be the slimmest on the market. Furthermore, the lack of a persistent backlight allows high contrast ratios, because to display black the organic diodes simply switch off and show nothing. 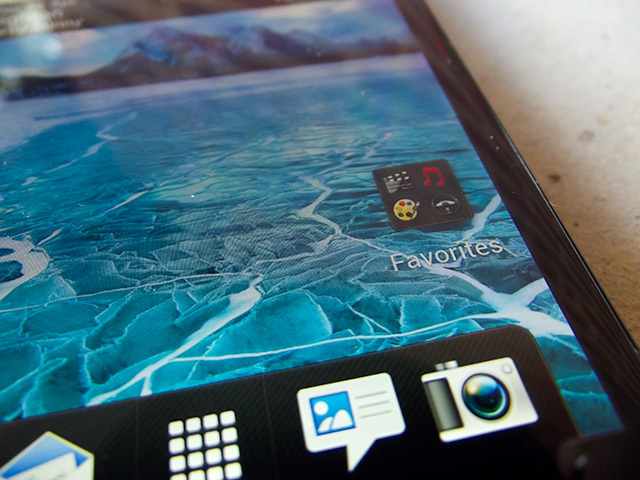 Of course there are some downsides to AMOLED displays. As the usual red, green and blue subpixels are used to create the full gamut of colors, different organic compounds must be used to provide each of the three colors. The properties for each of these compounds varies significantly, and so it's very hard to get each diode emitting the same intensity of light at full power with the correct wavelength. This leads to a number of problems. If one color of diode is too intense it can tint the display slightly; usually the blue diodes are the culprit which is why white webpages can often look somewhat blue. Also, while AMOLEDs are very vibrant due to the diode intensity, color reproduction is not as accurate as IPS LCDs, again due to the problems getting all colors on an even playing field. The final problem is the lifespan of the different diode types: as each color is a different organic compound, they will only "live" (or emit light) for so long, and this length varies for different colors. In early AMOLED displays it was known that the blue diodes died around twice as fast as the green diodes, however in recent display types the technology has evolved to make this less of an issue. Hopefully the color accuracy issues will also be improved as the technology evolves. ClearBlack AMOLED - Used by Nokia, this is an AMOLED panel that uses a "ClearBlack" coated with an anti-glare polarizer that helps outdoor readability. As the other of the major two display types, it's good to know what the good and bad things about this type of panel. Since the inclusion of the notorious "PenTile" subpixel matrix in smartphone displays there has been a lot of media talk over how this particular matrix is worse than the traditional "RGB stripe". Sure, it's great to say the PenTile matrix is bad, but I've seen few sites actually go on to explain why this particular matrix delivers an inferior experience. That's what this section is about. As many tech-savvy readers would know, to produce a picture a display uses a composite of pixels; each pixel ideally being able to produce every color. However as far as we know, there is no single material that allows for the production of every single color, so we cheat and use a combination of smaller fixed-color subpixels (that are too small to see) at different intensity levels to deliver color. 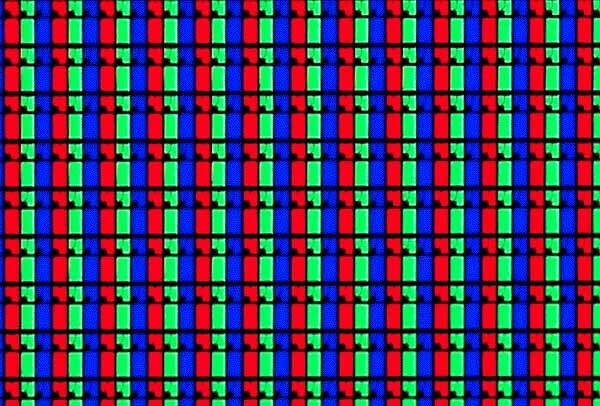 Almost all computer displays use red, green and blue colored subpixels, which are added together using the RGB color model to deliver a huge amount of composite colors. Each subpixel should be capable of 256 color intensity levels, where 0 has the subpixel "off", ~128 is the color half-on and 255 is full intensity. As there are three colored subpixels all capable of 256 levels, this multiplies together to give 16,777,216 possible colors per pixel. As to produce these 16.78 million colors you need one of each of the three RGB subpixels, the preferred method is to have all three of these arranged in a square, and this square becomes a pixel. This is known as the "RGB stripe" method, and it's pretty much universally used across LCD monitors as it provides the most accurate color reproduction and the highest level of clarity. With AMOLED displays as I mentioned above there are some issues with the technology that must be overcome such as the inconsistencies between the different subpixel intensities and lifespans. There is also another issue: it's currently much harder to produce a high-density AMOLED display at a reasonable price because the technology to create extremely small subpixels isn't there yet, whereas with LCDs, producing tiny subpixels is much cheaper and easier. And so comes in Samsung's trademark PenTile subpixel matrix. Instead of putting all three RGB subpixels into the one pixel, the PenTile RGBG matrix pairs a green subpixel with alternating blue and red subpixels; this means that there are technically only two subpixels per pixel in a PenTile RGBG matrix compared to three in a RGB stripe layout. Due to the optics of the human eye and its different sensitivities to different wavelengths of light, a PenTile matrix display is still capable of delivering effectively the same colors as the traditional RGB stripe using special subpixel rendering. As it uses fewer subpixels per pixel, this also allows the display to be more dense than if it were created using the RGB stripe method, and in some situations it uses less power. Finally, due to there being fewer blue subpixels, the display should last longer than a traditional layout AMOLED using the same organic blue-light-emitting diode. Of course people who complain about PenTile matrices do have a point. The fact that there is only two subpixels per pixel technically reduces the subpixel resolution of the display: for example a 1280x720 display using the RGB stripe layout has 2.76 million subpixels whereas a 720p PenTile display has just 1.84 million subpixels; 0.92 million fewer. Most of the time subpixel rendering compensates for this, but in certain situations the difference is noticeable. On hard edges, such as crisp text or the edge of an interface element, the PenTile matrix sometimes has to "borrow" subpixels from other pixels to form a picture that is the correct color. This is most noticeable when looking at the left edge of a white icon or text, where there appears to be small red dots along the edge, or along high-contrast lines, where the line either appears not crisp or - in the case of blue/red lines compared to green lines - dotty. Generally speaking you have to get reasonably close to the display to notice these imperfections, but then again comparing a PenTile display to an RGB stripe display, the text rendering on the latter is noticeably clearer at a comfortable reading distance. The good news though is that PenTile displays are often nowadays only used on devices with a PPI density (more on that later) of 250 or above, and as you approach 300 PPI it becomes increasingly hard to notice the problems. 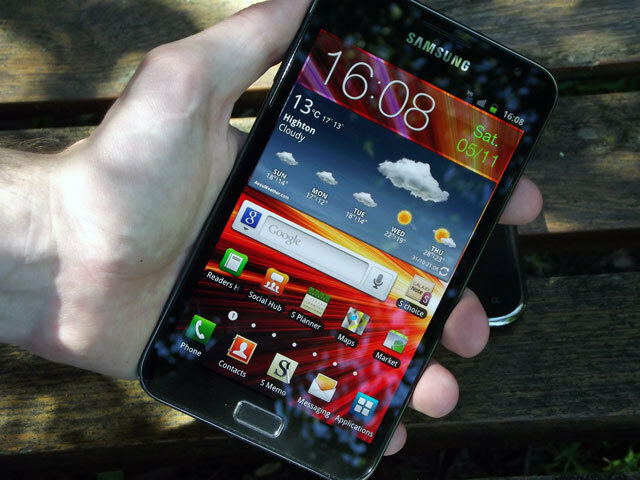 On devices like the Samsung Galaxy Note and Galaxy Nexus, which use PenTile HD Super AMOLED displays but have high pixel densities, the PenTile problem is virtually a non-issue. 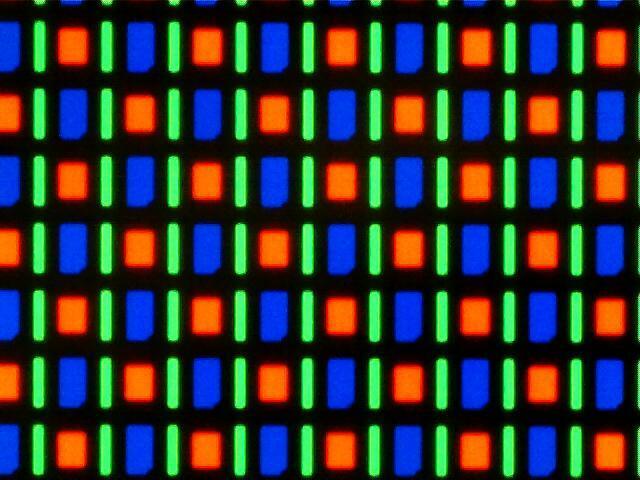 It would obviously be nicer to have a high-density RGB stripe AMOLED, and even Samsung acknowledges their Super AMOLED Plus displays are better, so in the future we'll probably see technology and components improve so they can kill off the dreaded PenTile matrix. It all started with Apple's "Retina" display: a 3.5-inch IPS LCD panel touting a 640 x 960 resolution. At this size and resolution, the display had a pixel-per-inch (ppi) count of 326, a number seldom seen in other displays at the time and well over the magical 300 ppi rating. So, what is pixels-per-inch, and what does the magical 300 ppi mean? Pixels-per-inch is a count of how many pixels in one dimension fit along a one inch line; that is, if you put a ruler on the screen it's how many pixels could you count along the edge of the ruler before it reaches one inch. Due to the fact that pixels are square, it doesn't matter whether you count vertically or horizontally to get this number, and thanks to the handy formula on the Wikipedia page for pixel density, you can work out the pixels-per-inch for any display without having to do this counting for yourself. For a display to be good, ideally you should not be able to make out individual pixels at a reasonable distance from your eyes, leaving images and text to be presented at the highest quality and crispness. As with the print rating of 300 dpi (dots-per-inch), 300 ppi is an ideal level to achieve because at 30cm (12in) away from your eyes, the average person will not be able to see individual pixels. 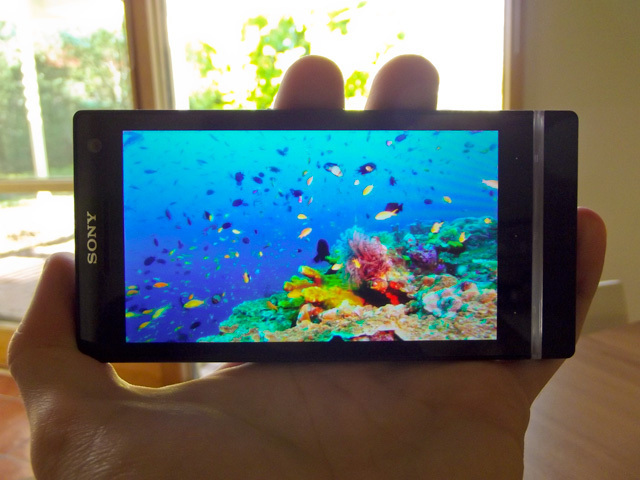 A 4.3-inch 720p display has a density of 342 ppi. Even magnified, individual pixels are hard to determine. At standard resolutions such as 1280 x 720 (720p HD), 960 x 540 (qHD) and 800 x 480 (WVGA), there is a limit on the diagonal size of the display that keeps the pixel density at or above 300 ppi. For 720p, displays can go up to 4.9" while still managing 300 ppi, giving a huge amount of flexibility and pretty much exceeding the comfort limits of display sizes. qHD maxes out at 3.65", and WVGA at 3.1", which are good limits for the smaller end of the spectrum. When it comes to tablets achieving 300 ppi, it is less of an issue because you will be holding the device (in most cases) further away from your eyes, and so manufacturers should be looking for densities of 250 ppi or above. This does mean that 10.1 inch tablets will need to exceed 1920 x 1200 (WUXGA) as that only gives 224 ppi; however 2560 x 1600 (WQXGA) would deliver a nice 299 ppi at 10.1 inches and remains above 250 ppi right up to 12 inches. 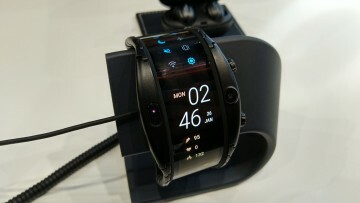 For tablets up to 8.9 inches, WUXGA will suffice. As display technologies improve, especially in the AMOLED front, it should be possible to deliver high pixel densities in all situations. Most upcoming high-end smartphones are utilizing a high-density display, as with some mid-range devices, but it's still definitely something to look out for in new tablets. The final part of the whole display module in a smartphone is the all important touchscreen, otherwise and more correctly known as the touch digitizer layer. Luckily pretty much all smartphones these days (except for the really cheap and terrible ones) use capacitive touch sensors as opposed to the resistive touch sensors used in older devices; as such I'm not going to bother explaining resistive touchscreens. The capacitive sensing digitizer layer most often uses projected capacitive touch (PCT) technology, which sees the materials used in the detection etched into the layer as a grid. This grid projects an electrostatic field when a voltage is applied, and when a human finger (which is electrically conductive) touches the area covered by this grid, the electrostatic field is altered. A controller then determines the position of the finger based on sensors and other components. As only conductive materials can alter the electrostatic field, this is why things such as human skin work on capacitive touchscreens but cloth and plastic do not. 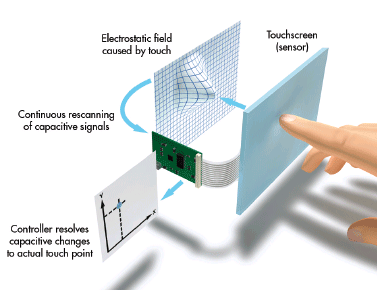 However, depending on the strength of the field and sensors, and the fact that the field is slightly three-dimensional, it is possible to sometimes activate the touchscreen without actually touching the glass, or through thin cloth such as gloves. The main component that delivers the electrostatic field (usually indium tin oxide) is transparent, which is why in most touchscreens it is not possible to see the capacitive electrode grid in the digitizer layer. Although, occasionally you will be able to see small dots across the face of the display when placed at a specific angle under direct light: these are small capacitors that are at the intersections of the grid which allow for mutual capacitance, which in turn provides multi-touch. With LCD displays the touch digitizer layer is placed above the liquid crystal layer but below the final glass protecting layer, which allows you to infrequently see some of the components as mentioned above. With some AMOLED displays, specifically Super AMOLEDs by Samsung, the digitizer is actually integrated into the same layer as the organic light-emitting diodes, making it essentially invisible while consuming less space - one of the advantages of AMOLED technology. Often the protective glass (such as Gorilla Glass), digitizer and display itself are all attached tightly together in the one panel to reduce the chance of glare and reflections while saving space. Due to this, it is near impossible to replace just one of the components if, say, the glass was broken or the digitizer stopped working. Instead, you would need to shell out more cash to replace the entire glass-digitizer-display unit, and often they are not cheap. Sorry about the huge delay between this article and the last, but I still hope that you learnt a little bit more about what is inside your smartphone. Next time I’ll be taking a look at the connectivity chips and sensors in a smartphone, going over technologies such as Bluetooth and A-GPS along with accelerometers and gyroscopes. Check back soon for that article. If you have any questions about what I have gone over in this guide please feel free to comment below or ask in our forums. I’ll try my best to answer questions but I’m not a hardware manufacturer so I might not have all the answers.